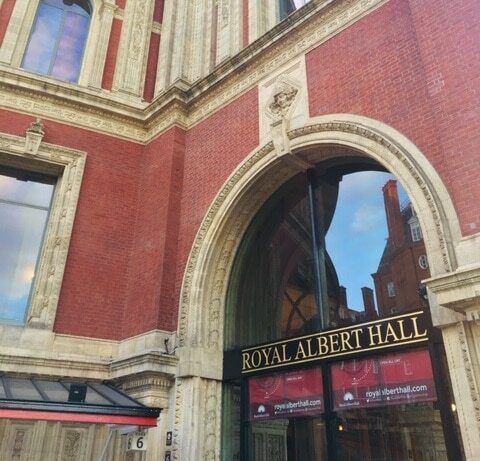 As part of Druces’ ongoing commitment to Corporate Social Responsibility (CSR), Senior Associate Rachel Brown, joined volunteers from organisations across London (including Morgan Stanley and Aldi) to support the Teenage Cancer Trust’s recent Comedy Night at the Royal Albert Hall. The Trust assembled some of the most celebrated names in British Comedy for the spectacular evening at the Royal Albert Hall, which is an important source of funds for the charity, and is now in its 19th year. We are delighted that we were able to support the Teenage Cancer Trust at its flagship event. Volunteering is just one of the ways that Druces demonstrates our commitment to CSR and our dedication to supporting charitable projects in the community.